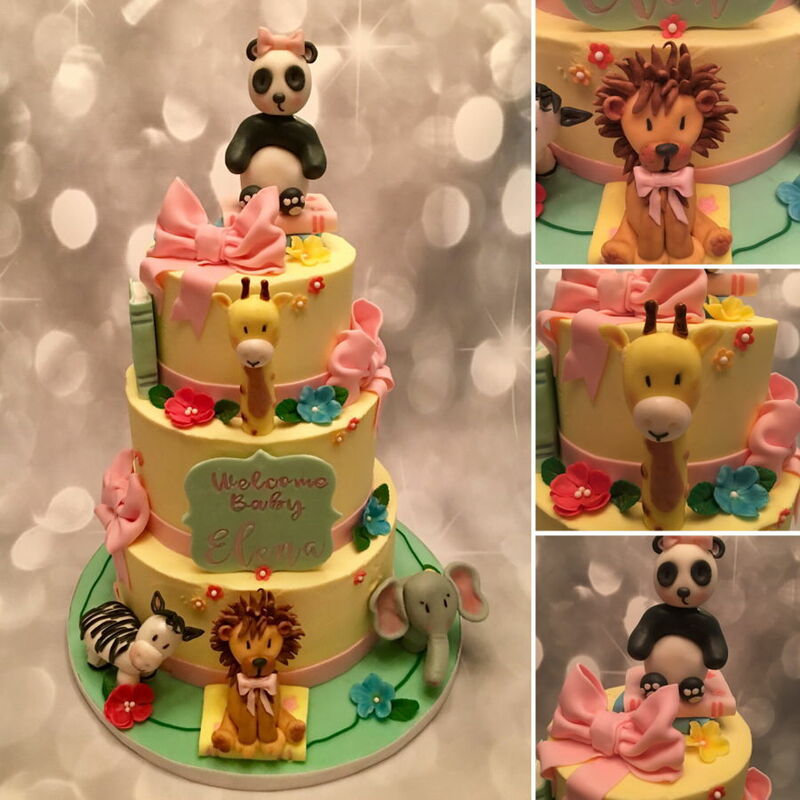 Zoo Animals And Book Themed Baby Shower Cake. 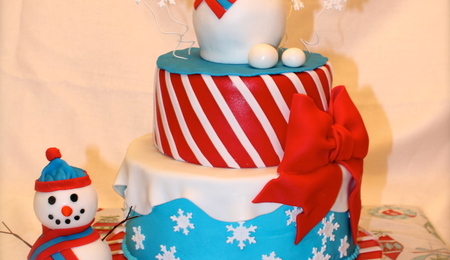 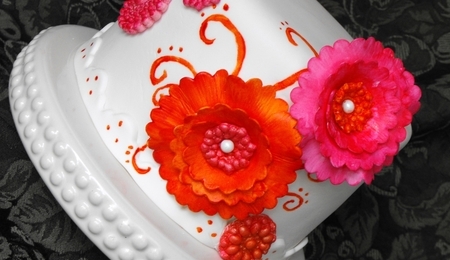 Handmade fondant animals and decorations. 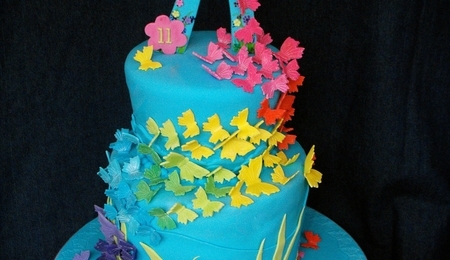 Buttercream frosted cake for a baby girl.